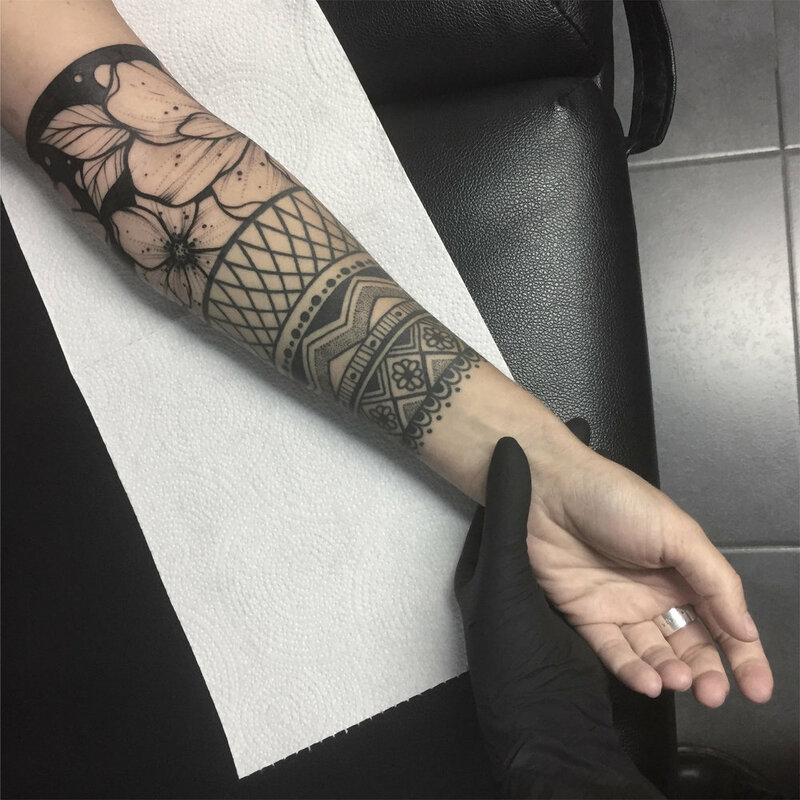 Yanina Viland Yanina is a tattoo artist from Curitiba, Brazil who specializes in blackwork, minimalistic art, art-brut and ornamental. 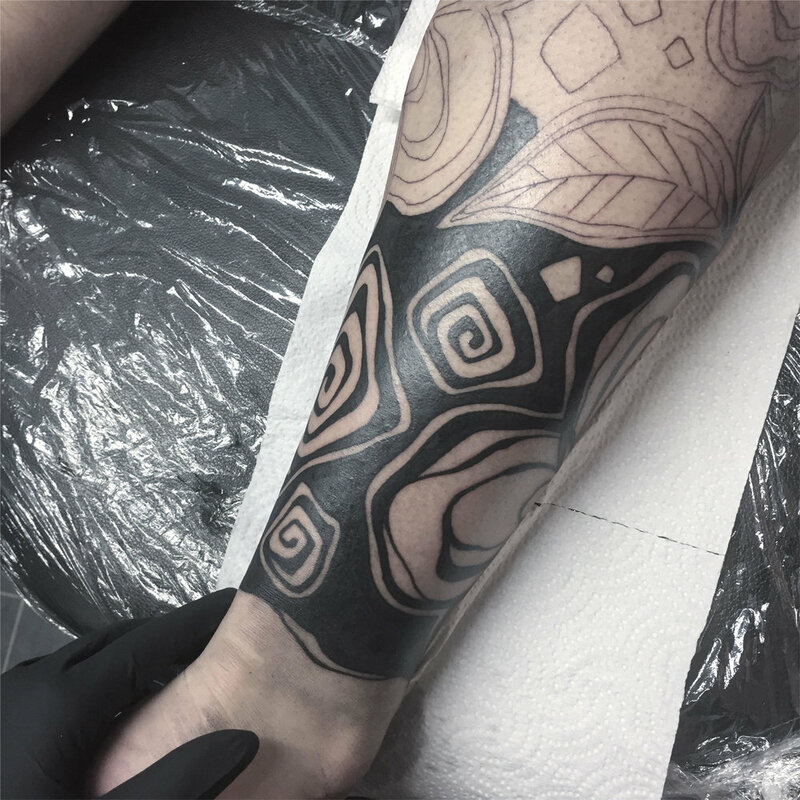 “I started tattooing in 2008. At that time I lived in Ukraine. In Ukraine, the people are engaged in design and construction of music clubs and organizing concerts. Tattooing for them has been a hobby in their spare time. In ‪2011, I moved to St.‬ Petersburg, Russia. In Russia, my work was very much in demand so I completely devoted myself to tattoos as my main job. I started with a small private studio. Later on, I opened a bigger shop, having the pleasure to work with great Russian artists.